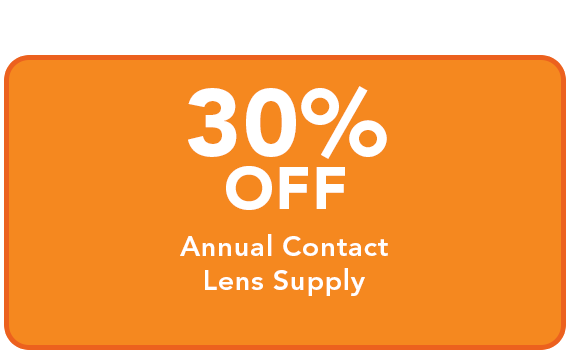 Contact lens discount valid only on the purchase of a one year supply; Vistakon products excluded. 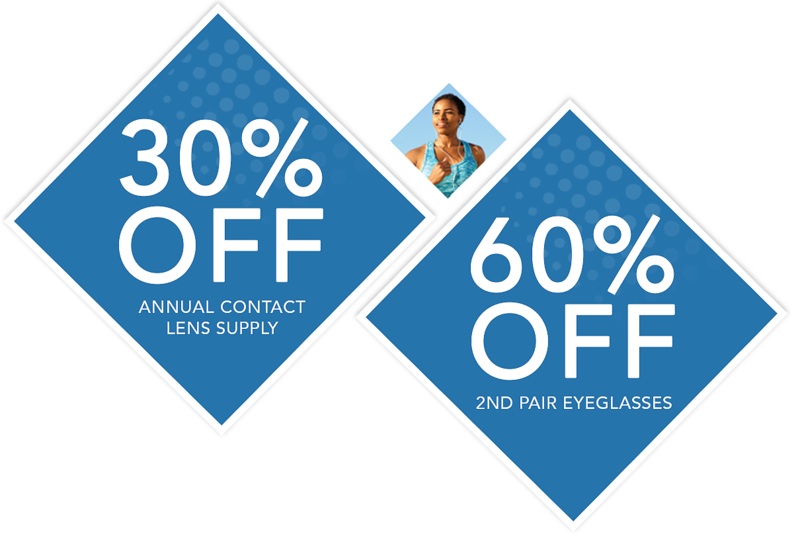 Must purchase a first pair of frames and lenses or contact lens supply to qualify for eyeglasses discount; standard frame brand restrictions apply. Neither offer may be combined with insurance or other discounts, and may not be applied to exam fees, contact lens fitting fees or co-pays. 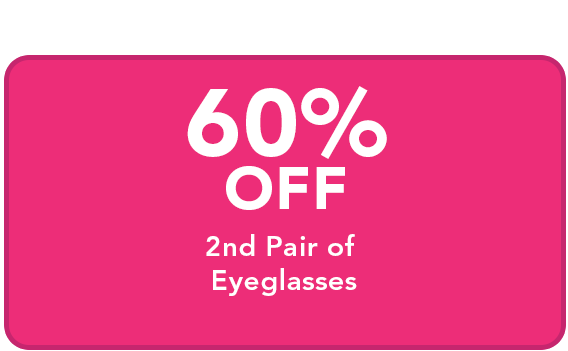 Offers do not include eye exam or lens fitting fee. All special order frames are final sale. At participating locations. Expires 4/27/2019. 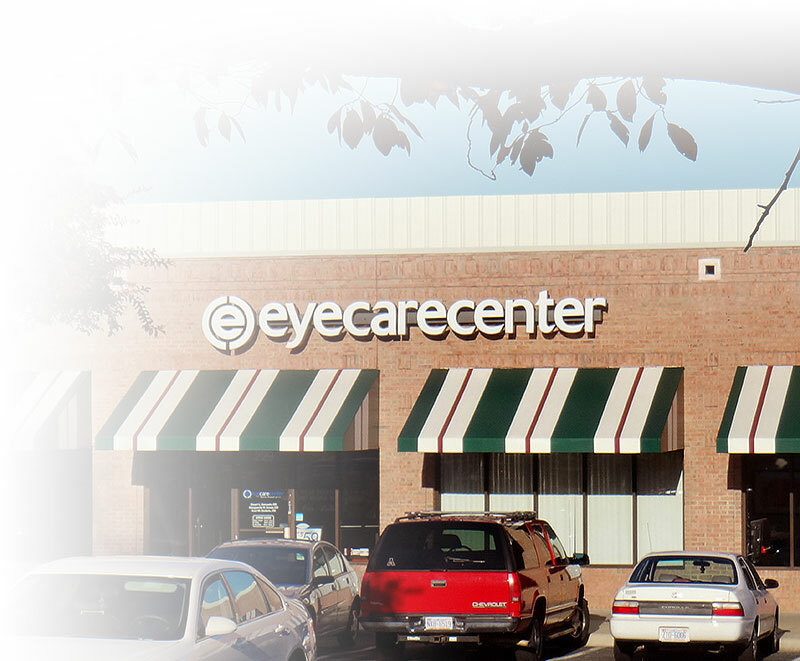 At eyecarecenter, we don’t just want to take care of your eyes – we want to take care of you too. That’s why we offer same-day appointments, electronic forms, and a patient portal that allows you to access your exam records, account information, prescriptions, and pay your bills online. Got Questions? Give us a call at (919) 230-7031.